Found 10 tours matching "ise"
1. 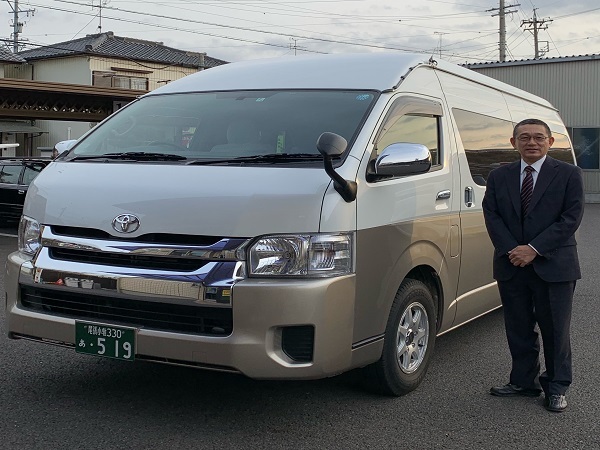 Enjoy 8 hours of sightseeing from Nagoya via private taxi van along with an English-speaking driver. 2. Customers will be picked up at their preferred location, either a major hotel in Nagoya City or Nagoya Station. 3. The taxi van may be used by up to 9 participants. The route can be determined with the driver on the day of the plan. 4. This is recommended for customers staying for academic conferences, meetings, business trips or other work-related stays, as well as for those looking for transportation between sightseeing spots and other destinations. 1. This plan allows customers to savor seasonal seafood caught by Ama divers of Ise-Shima in an Ama diver hut. 2. Enjoy a meal in an Ama diver hut where Ama divers normally take a break and warm up after their diving. Seafood grilled over charcoal by active Ama divers is exceptionally delicious. 3. After the meal, customers can also enjoy the Osatsu ondo folk dance together with active Ama divers. Experience the culture of Ama divers in Ise-Shima. Customers can also try on Ama diver garb (separate charge required). 2. This plan offers up a special menu that includes the high class Japanese ingredients of Ise lobster (Jan. - Apr., Oct. - Dec.) or abalone (May - Sept.). 3. You’ll also be served tekone sushi, the local specialty that can’t be ordered on the same day. While also being beautiful to look at, tekone sushi is a dish eaten locally during times of celebration. 4. Select your preferred time to match your itinerary. This plan is recommended for an evening start time after playing a round of golf at a nearby golf course! 1. This tour is accompanied by an English-speaking assistant. A complete set of rental items needed for the tour - including a Bianchi hybrid bicycle - are included so there’s no need to bring anything with you, just enjoy the cycling. 2. Thoroughly enjoy Ise-Shima National Park. 3. 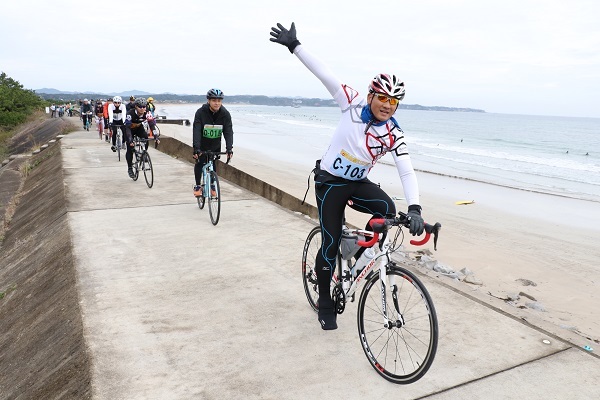 The tour will take participants to spots that can only be reached by bicycle. 1. Customers on this package will enjoy a 3-night stay in the convenient transportation hub of Nagoya, using the JR Shinkansen and limited express trains (non-reserved seating) to take one-day round-trip excursions to Kyoto and Ise. 1. This package plan includes round-trip Shinkansen transportation to Nagoya departing from Tokyo, Shinagawa or Shin-Yokohama. 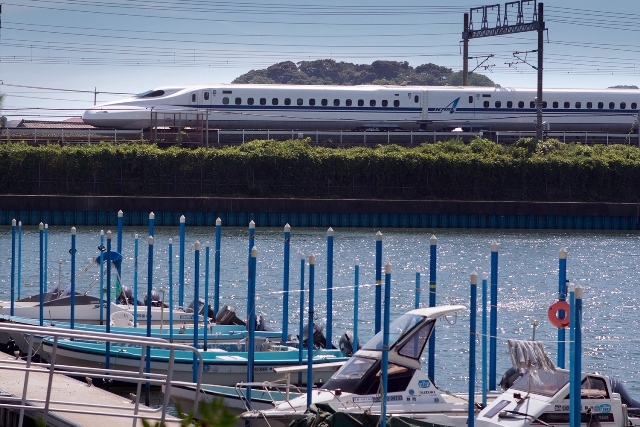 Customers will enjoy a 3-night stay in the convenient transportation hub of Nagoya, using the JR Shinkansen and limited express trains (non-reserved seating) to take round-trip 1-day excursions to Kyoto and Ise. 1. This plan includes a 5-day Kintetsu Rail Pass Plus useful for sightseeing from Kyoto to Mie, a seafood BBQ lunch at Ama Hut Hachiman Kamado in Toba, and an admission ticket to Mikimoto Pearl Island. 2. 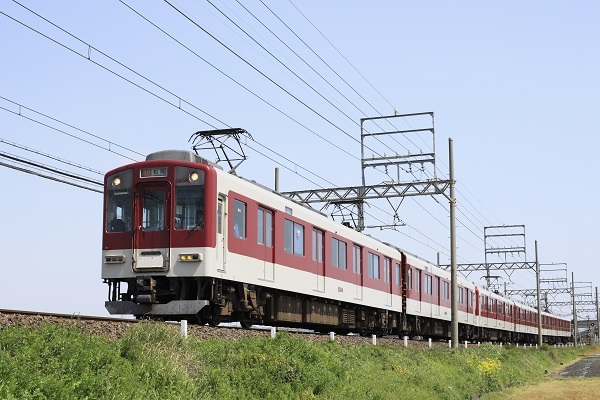 The 5-day Kintetsu Rail Pass Plus allows passholders to enjoy unlimited rides on designated transportation such as all Kintetsu Railway and Iga Railway lines, making it greatly convenient for sightseeing around Ise, Toba and Kashikojima, and even in Nagoya and Nara. 3. Enjoy a meal at Ama Hut Hachiman Kamado, an Ama diver hut where Ama divers normally take a break and warm up after their diving. 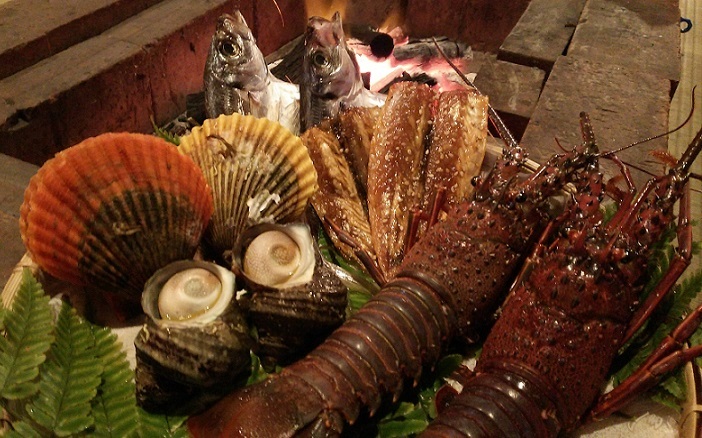 Seafood grilled over charcoal by active Ama divers is exceptionally delicious. 4. Operated by Mikimoto, a high jewelry brand from Japan, Mikimoto Pearl Island is where the world's first cultured pearls were produced. Learn all about cultured pearls from history to production, and have a look at a collection of gorgeous works of art lavishly featuring cultured pearls. 1. This plan includes a stay at the hotel where the Ise-Shima Summit was held, and a 5-day Kintetsu Rail Pass Plus useful for sightseeing from Kyoto to Ise-Shima and Nara. 3. When picking up the ticket, customers will be provided a Mie Prefecture model itinerary (Ise, Toba, Kashikojima). 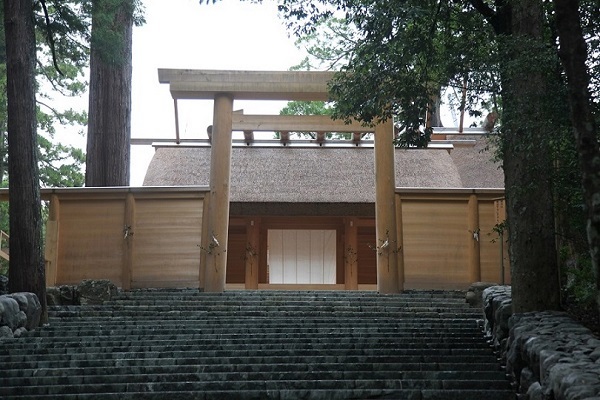 Recommended sightseeing spots such as World Heritage Site Ise Jingu will be introduced.